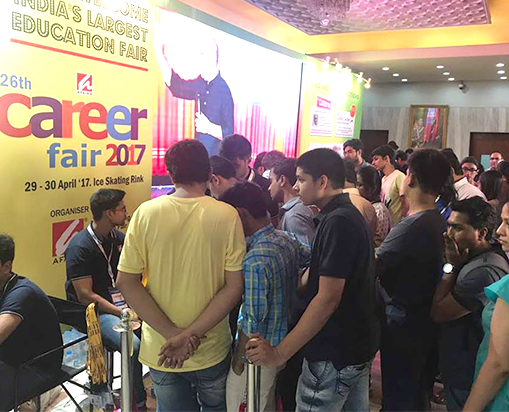 CAREER FAIR is an exciting platform for introducing your institution to an eager and growing market of large potential pool of students. 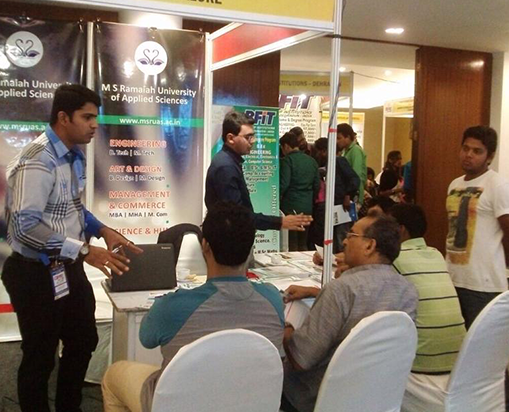 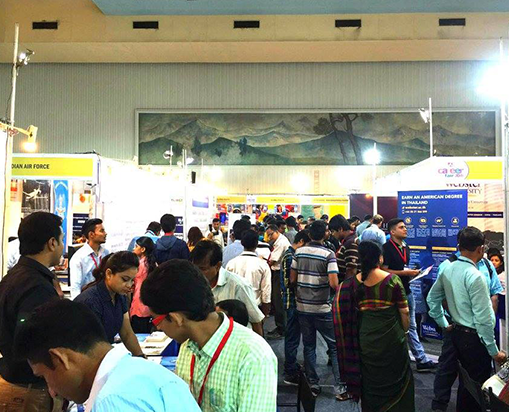 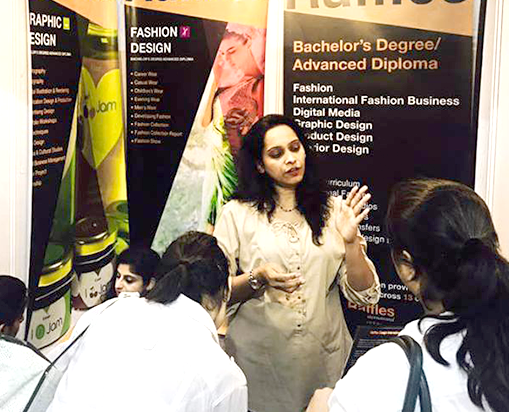 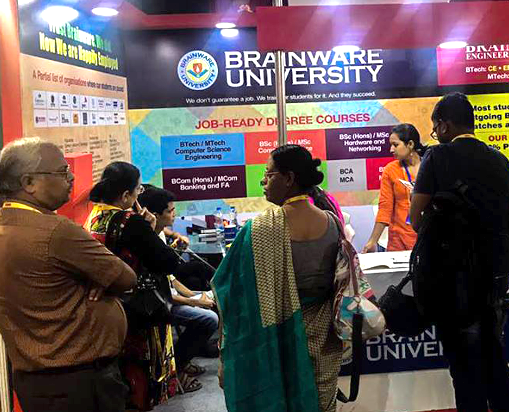 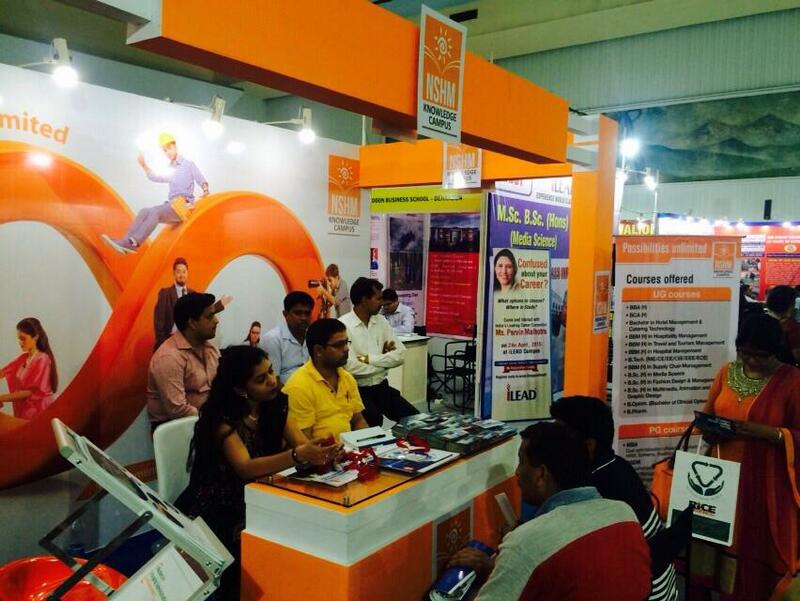 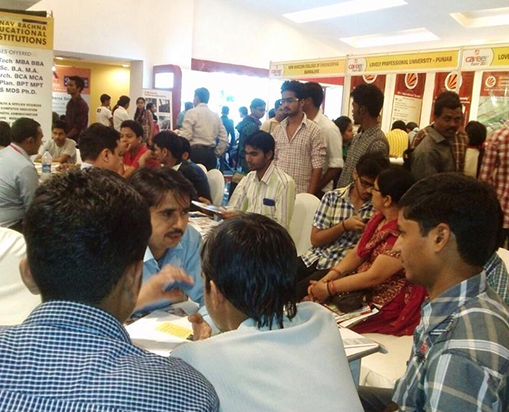 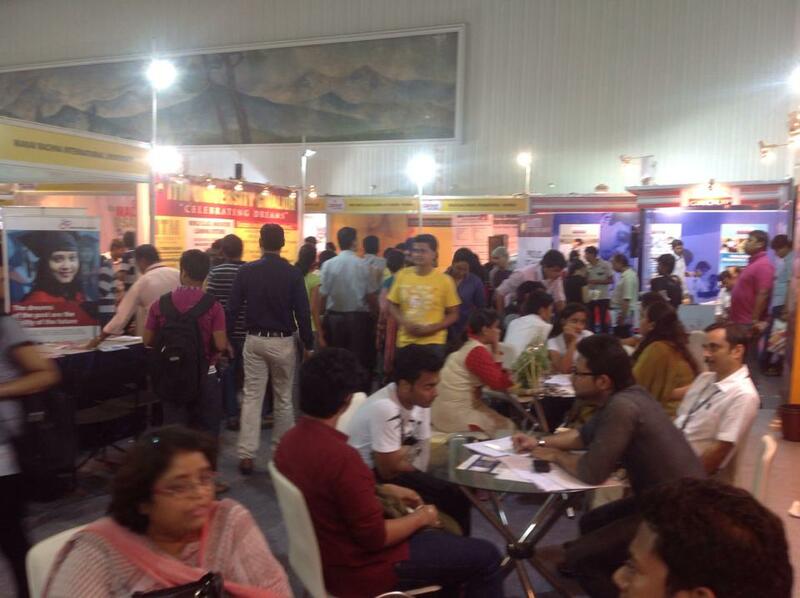 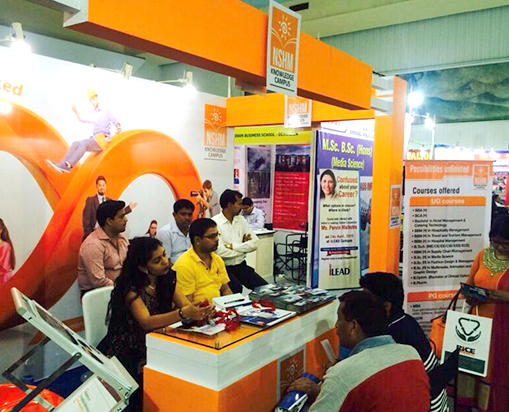 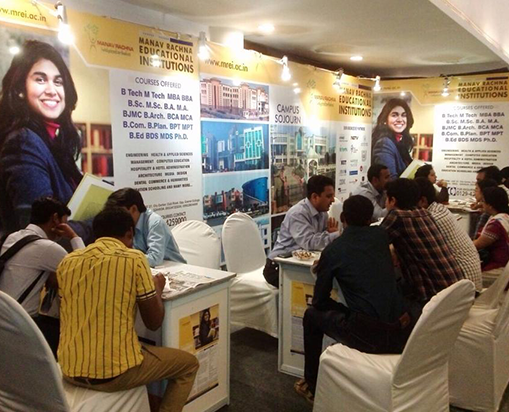 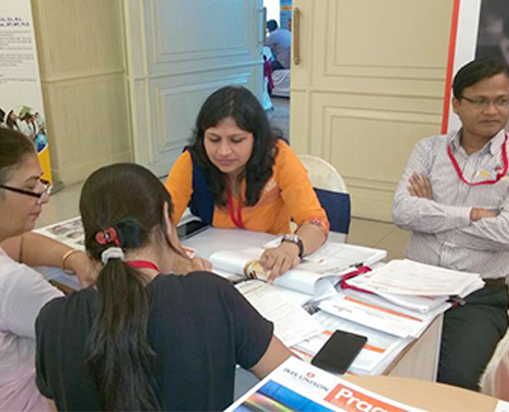 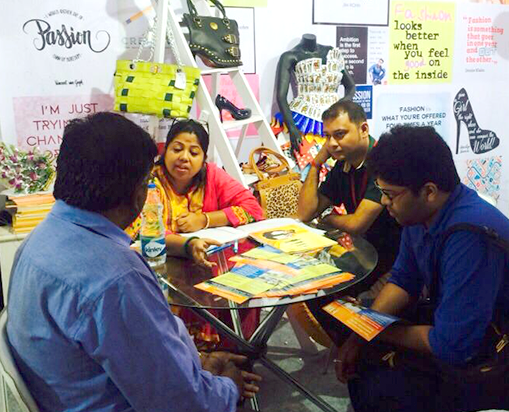 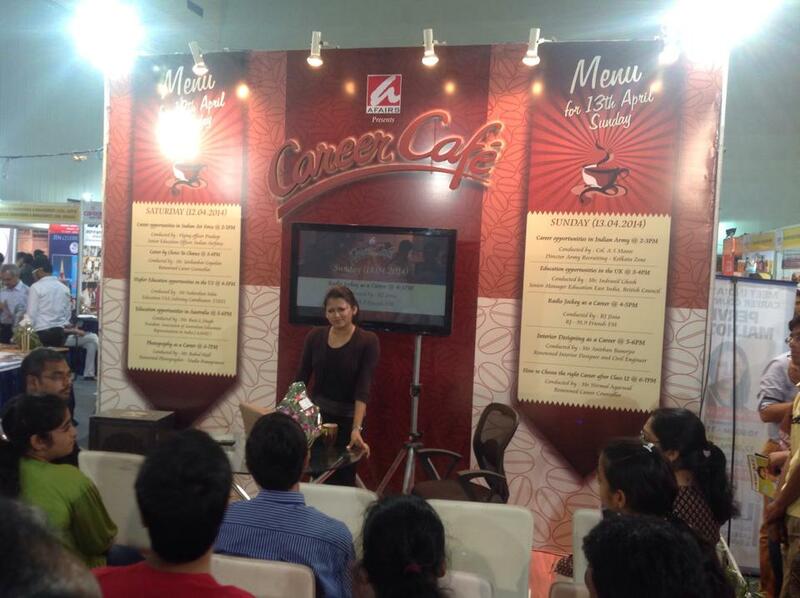 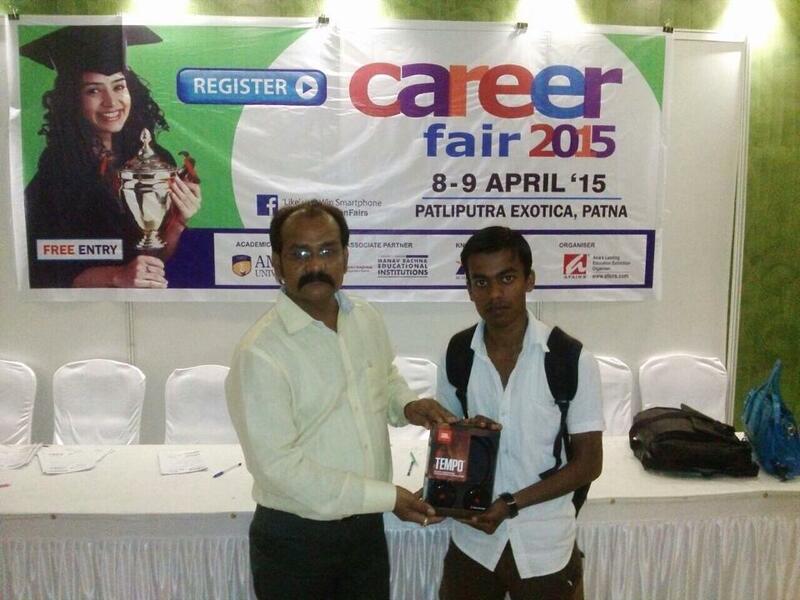 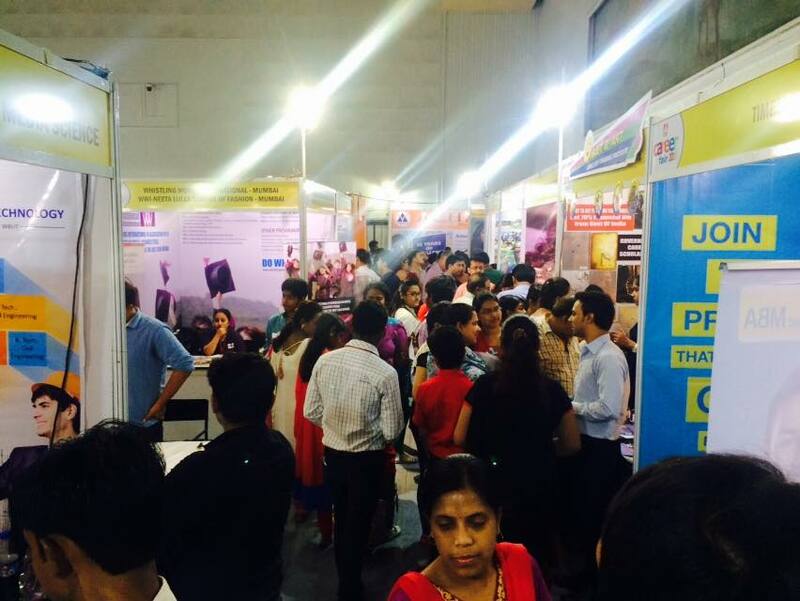 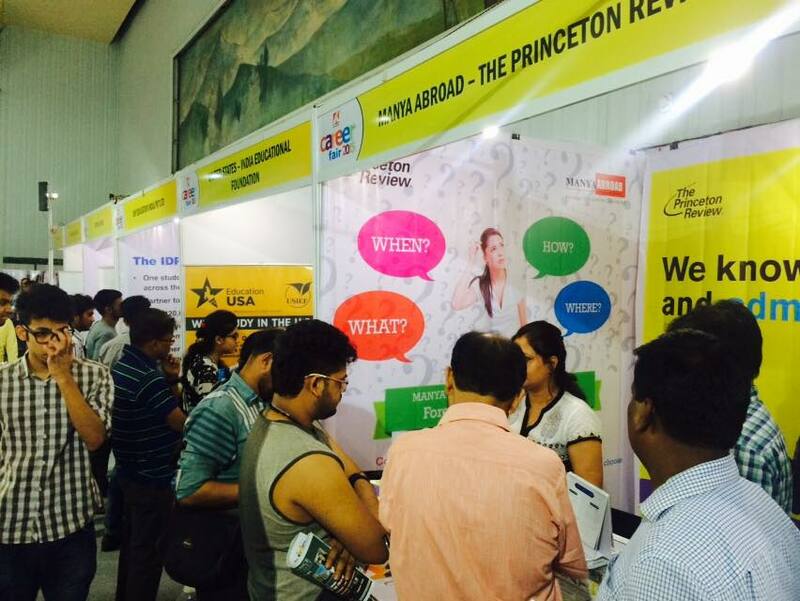 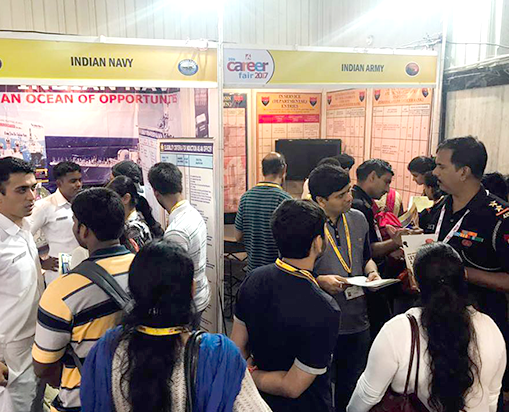 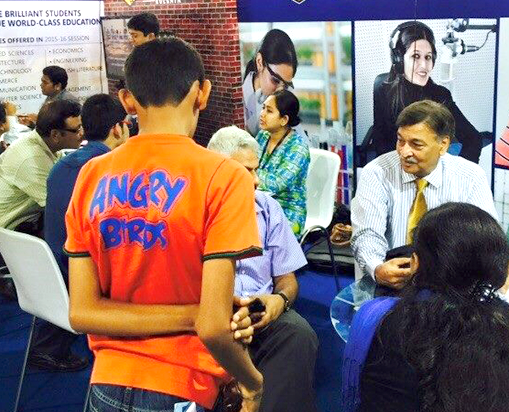 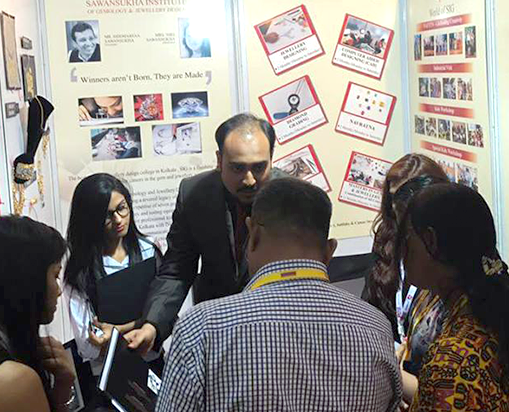 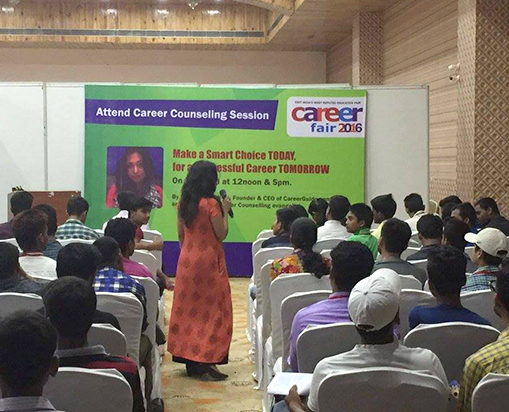 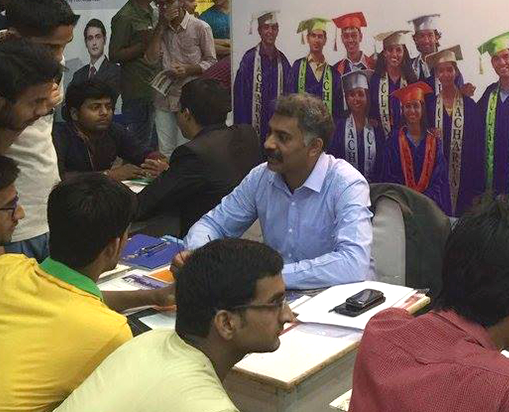 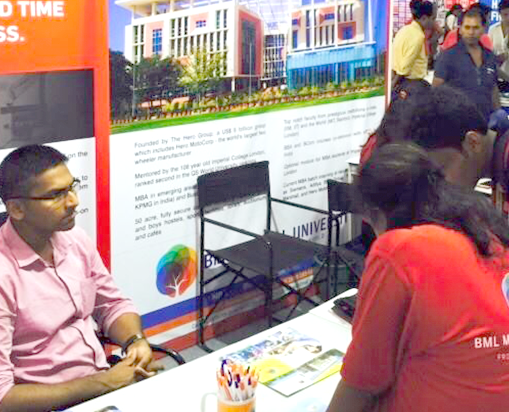 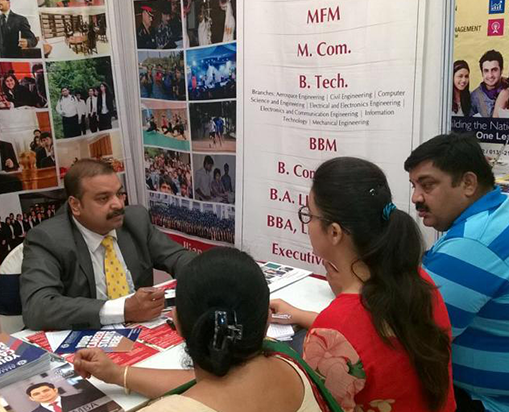 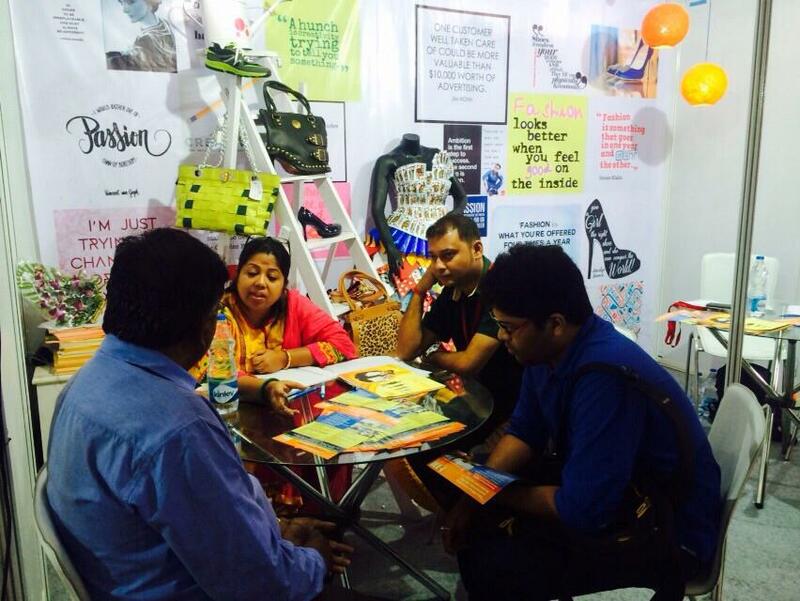 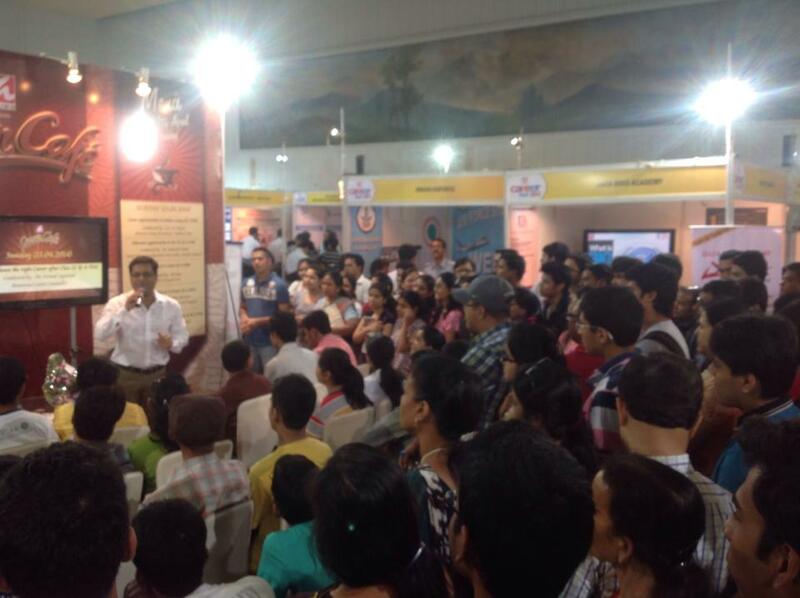 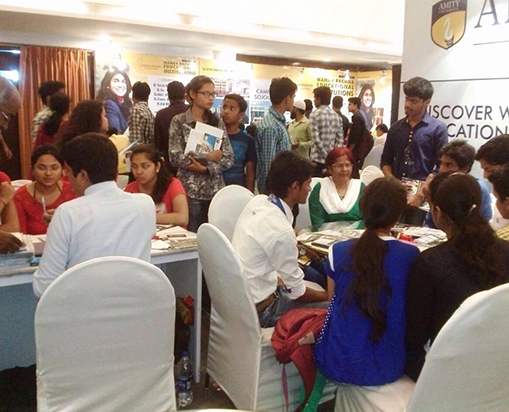 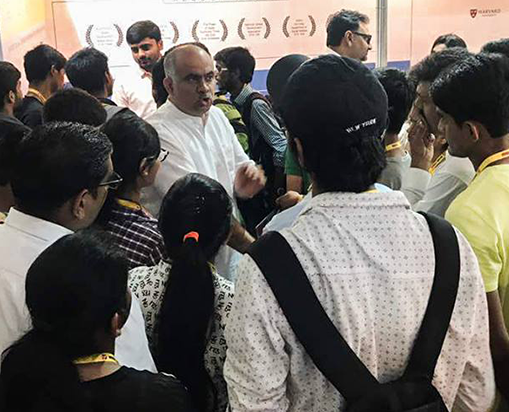 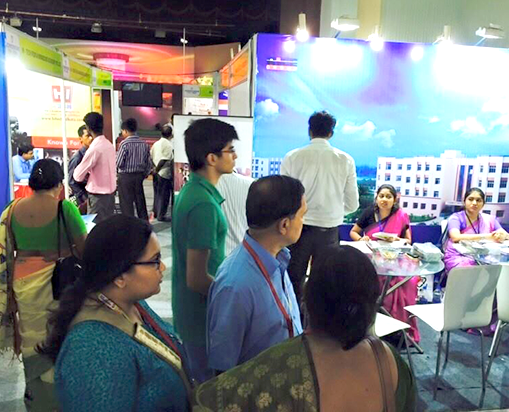 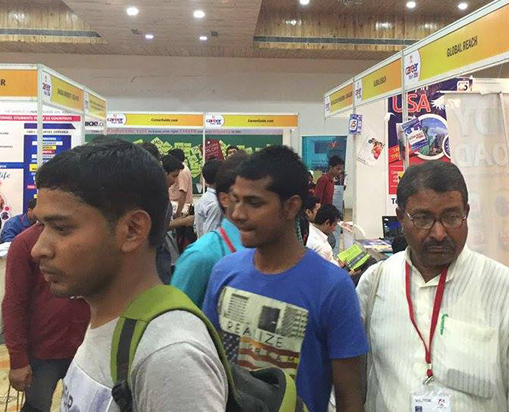 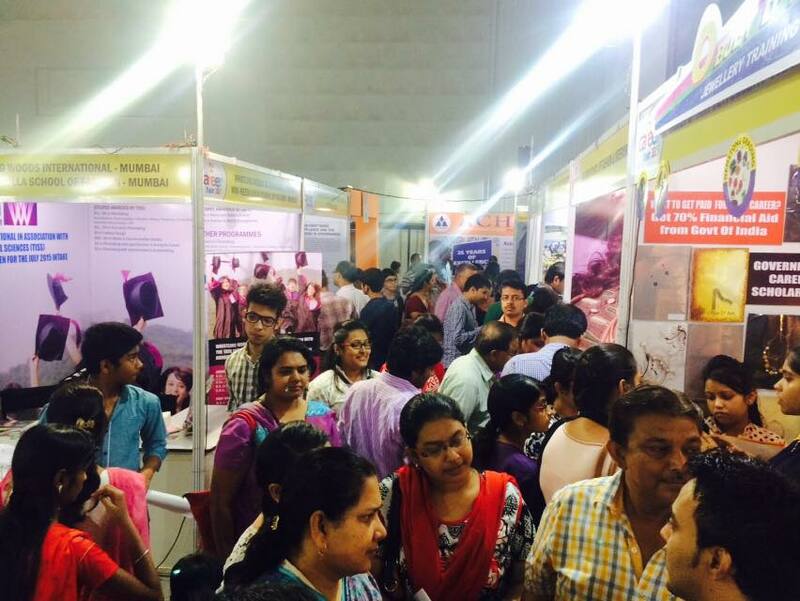 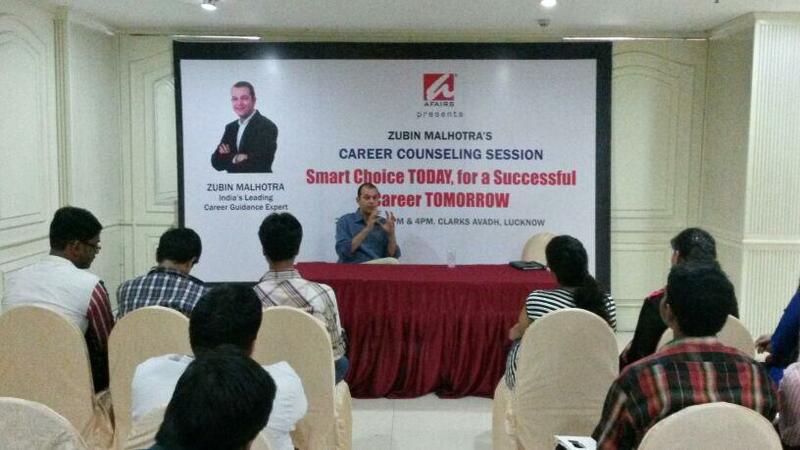 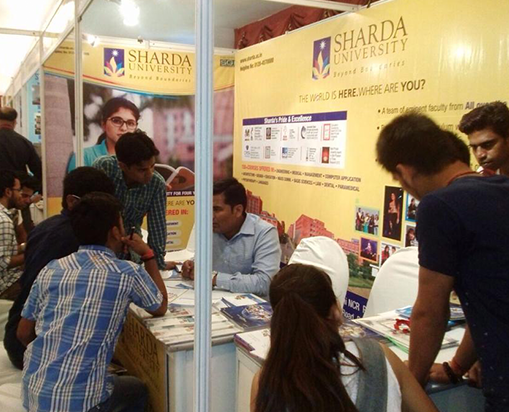 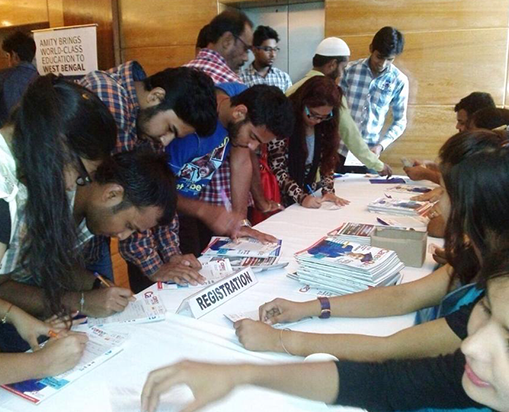 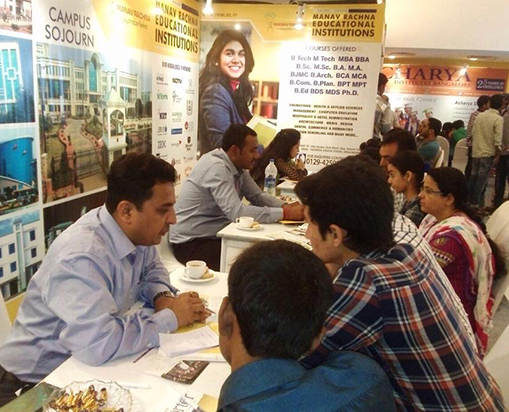 CAREER FAIR, now in its 28th edition, has proved to be a strong and cost-effective marketing platform for Universities, Colleges, and Educational Institutions to reach out very cost-effectively to a larger number of parents and students who are interested in pursuing education in India and abroad. 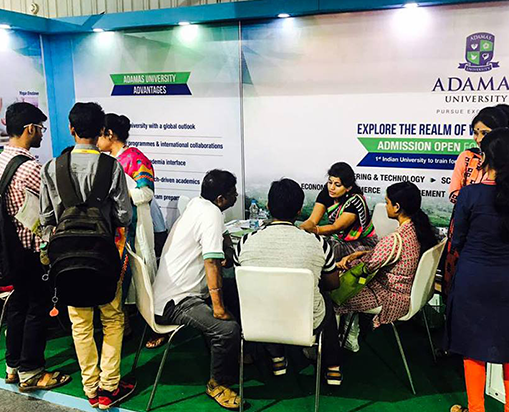 Over the last 27 years, more than 500 institutions have interacted with over 1 million admission seeking students and parents at the CAREER FAIR for their student enrollments and to create a better profile of students by reaching out to a potential domestic market. 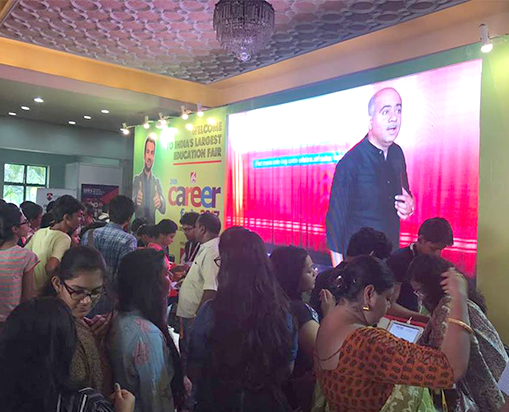 CAREER FAIR is a high value, well branded and highly publicised event which is considered as a lifeline for many educational institutions for student recruitment. 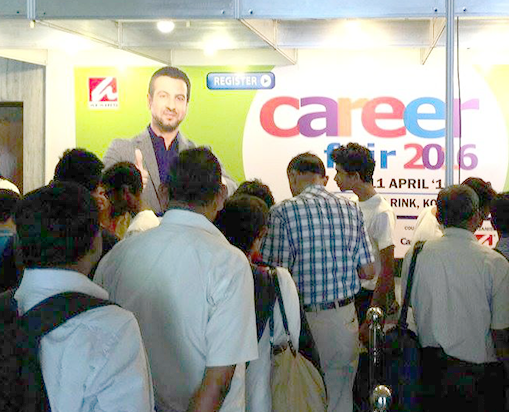 Education Institutions interested in exhibiting at the CAREER FAIR may contact us for a live discussion to know more about the ways your institutions can be involved in this event. 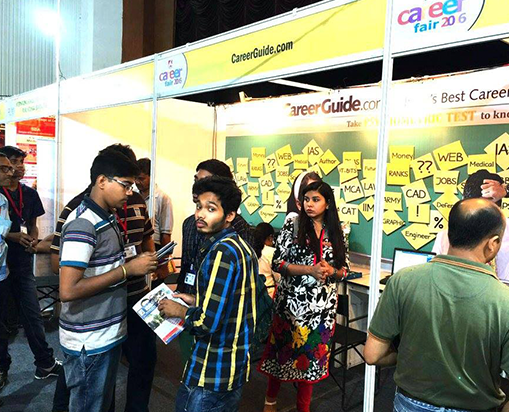 Why participate in CAREER FAIR? 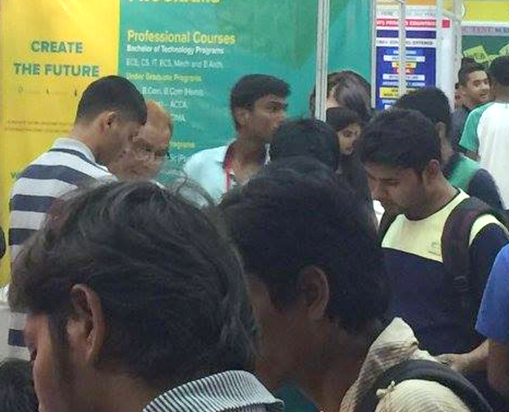 Over the last 27 years, more than 500 institutions have interacted with over 1 million admission seeking students and parents at the CAREER FAIR for their student enrolments and to create a better profile of students by reaching out to a potential domestic market.